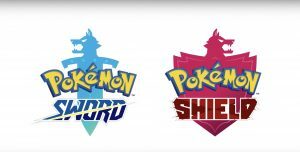 Pokémon Sword and Shield are turn based role playing games developed by Game Freak and published by Nintendo and The Pokemon Company. 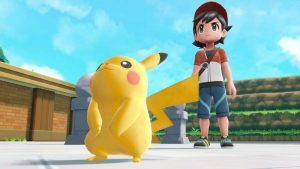 This is the eighth mainline generation of Pokémon role playing games, and the first full generation to debut on a home console. 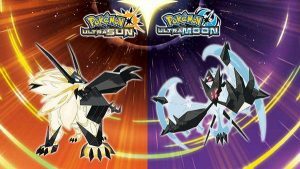 Nintendo and The Pokemon Company have pulled back the curtain on the eighth generation of the series. 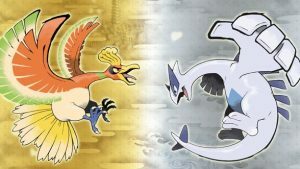 Nintendo will present "roughly 7 minutes" of new information for Pokemon. 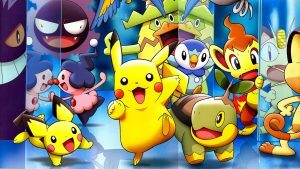 The next Pokemon game may be getting announced far sooner than many expected. 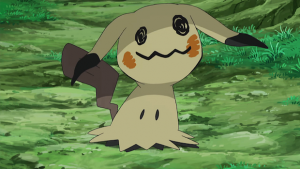 Here's hoping Pokemon's proper console debut will an ambitious one. 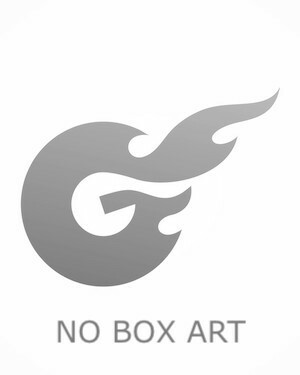 The Switch’s hybrid nature poses some unique challenges for Game Freak. 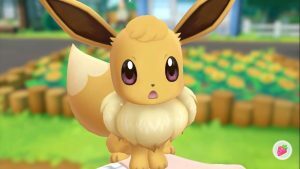 To the surprise of no one, Pokemon Gen 8 will be launching, seemingly, in the final quarter of its year. 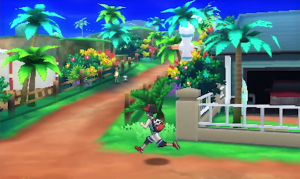 "It’ll have the same kind of feeling as the previous games on handheld systems." 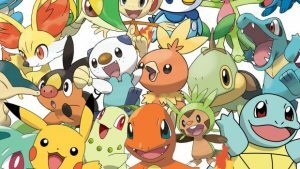 Is the time to catch them all drawing near? With, apparently, substantially rethought mechanics as well. Could the game actually be on track for a 2018 release? 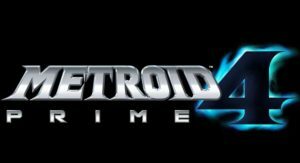 Nintendo also has Bayonetta 3 and Metroid Prime 4's release dates as "TBA." 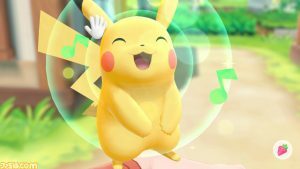 Pokemon Might Rocket Nintendo Switch To 40% Market Share If It Hits 2018 Launch, Says NPD Analyst. 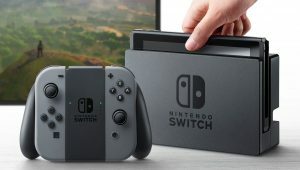 Will Switch become the very best, like no one ever was? "All of our projects have a positive effect on one another." 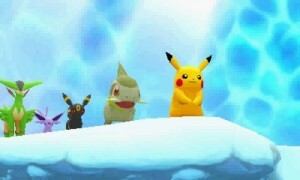 Recent Nintendo financials indicate the game is a ways off.